Legends of Tomorrow has added another new hero to its time-traveling team: Courtney Whitmore, a.k.a. Stargirl. She’ll be played by Sarah Gray, whose TV resume includes Wayward Pines, Lucifer, and Bates Motel. She also has a supporting role in the upcoming Power Rangers movie. Stargirl—a character who previously turned up on Smallville—isn’t the first new Justice Society of America member to join Legends of Tomorrow’s second season. Previously cast was iZombie’s Matthew MacCaull as Commander Steel; we’ll also soon be hearing who’ll play Obsidian and Doctor Mid-Nite. 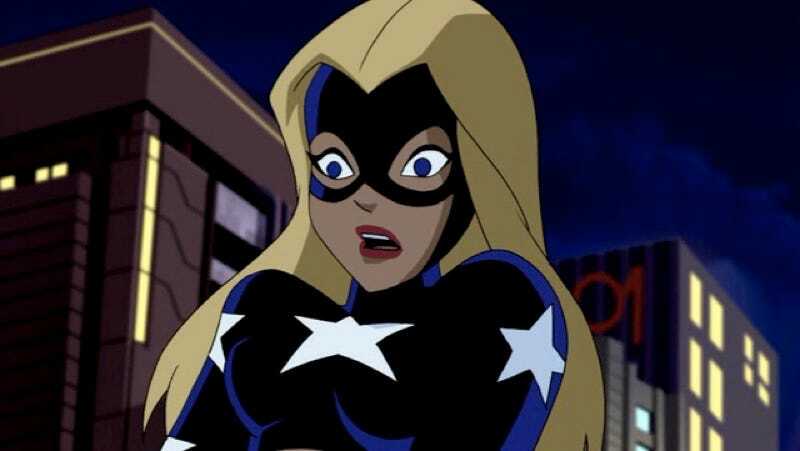 Stargirl has deep personal meaning for DC Comics’ Geoff Johns; he based the character on his sister, also named Courtney, who was just 18 when she died in the TWA Flight 800 disaster in 1996.